Download a stylish and easy to use Homeschool Planner with all the forms you need for four children. Beautifully designed as well as being a guide from your educational goals to your daily details. It has all the planning pages you need to homeschool up to four children. 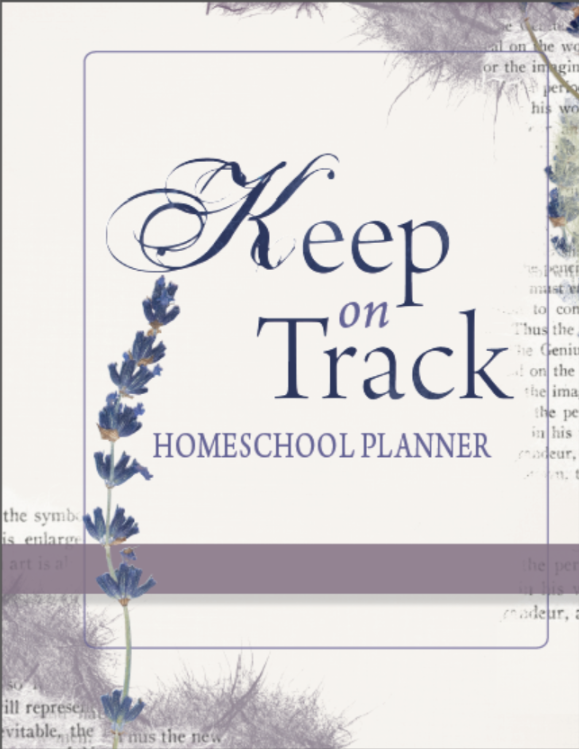 it is all set up for you, ready to go and there are no dates - so it can be used for any year..
For more infomation, read Keep on Track Homeschool Page description here.